It begins by describing the total daily turnover and the seven major currency pairs. It then explains how to read a forex quote and how prices move. The chapter ends with a framework of how margin and leverage are employed in a forex trade. focuses on how money is made in a forex trade. We learn about long and short and the three points in every trade. We then move to the four big reasons that cause currencies to move and get a grasp of the fraction theory. the six major players in the forex market and the numerous advantages associated with trading the market. Some of the major players include central banks, commercial banks, multinational companies, and retail traders. We also get a glimpse of three of the biggest blow-ups in proprietary trading in banking history. discovering your unique profile in trading. It includes a profiling test to help you find out how your personality can help or hurt your trading style. There are essentially five types of traders: scalper, day trader, swing trader, position trader, and mechanical trader. By the end of this chapter, you will know which group you belong to. The forex game has changed much over the years. Today, it is undisputedly the largest financial market in the world, with a daily trading volume in excess of USD4 trillion. 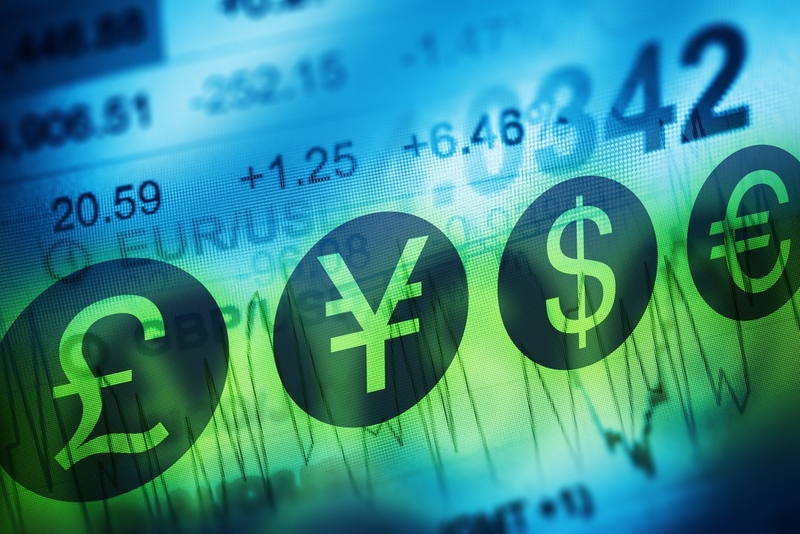 The authoritative source on global forex market activity is the Triennial Central Bank Survey of Foreign Exchange and Derivatives Market Activity, published by the Bank for International Settlements (BIS). Available official figures for daily forex turnover are taken from the last survey done in April 2010. Fifty-three central banks and monetary authorities participated in the survey, collecting information from 1,309 market participants. At the heart of the report, an interesting fact stood out. Apparently, 48% of the growth was in spot transactions, which represented 37% of the total turnover of forex transactions worldwide. Spot transactions are mostly traded by retail traders—that ’s everyday people like you and me. This group is rapidly expanding and is expected to contribute an even larger portion of total forex turnover by the time the next survey is out. This Triennial Survey is done once every three years, and the next one is due in April 2013. Publication of preliminary results will follow four months later. The official figure for daily forex turnover is expected to be well over USD4 trillion at that time. Figure 1.1 shows the breakdown of the daily turnover by instrument. * More than 23 times the average daily turnover of global equity markets. * More than 40 times the annual turnover of world gross domestic product. In fact, in the latest BIS Quarterly Review , dated March 2012, Morten Bech, senior economist in the Monetary and Economics Department of BIS, estimated that “global FX activity was around $4.7 trillion a day on average in October 2011, compared with $4.0 trillion reported by the latest triennial central bank survey of foreign exchange activity conducted in April 2010.” Imagine that: USD4.7 trillion in a day on average in October 2011! It certainly won ’t be surprising to see the figure top the USD5 trillion mark when the official figures are released from the April 2013 survey. The good news for the retail trader is this: As a result of increasing demand, transaction costs such as spreads have decreased, technology offerings have improved, and value-added services on forex brokerage firms have exploded. There truly never has been a better time to start trading on the forex market. This exciting message is further reinforced by the record numbers of everyday folks—people like you and me—who continue to jump onboard the forex bandwagon at an accelerated pace. Foreign exchange, or forex for short, is a market where one currency is exchanged for another. This is the reason why forex is quoted in currency pairs. Each world currency is given a three-letter code as set out by the International Standards Organization (ISO) and governed by the ISO 4217. 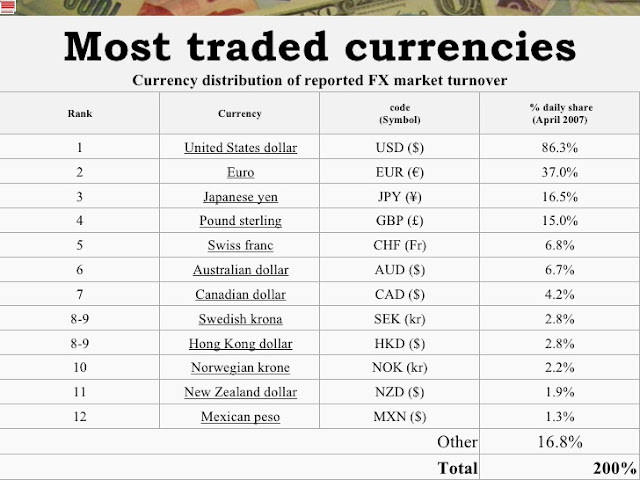 The eight most commonly traded currencies form the seven major currency pairs. These seven majors dominate the forex market in terms of traded volume. Since January 2012, it is estimated that the seven majors account for over 85% of the daily traded volume in the forex market. 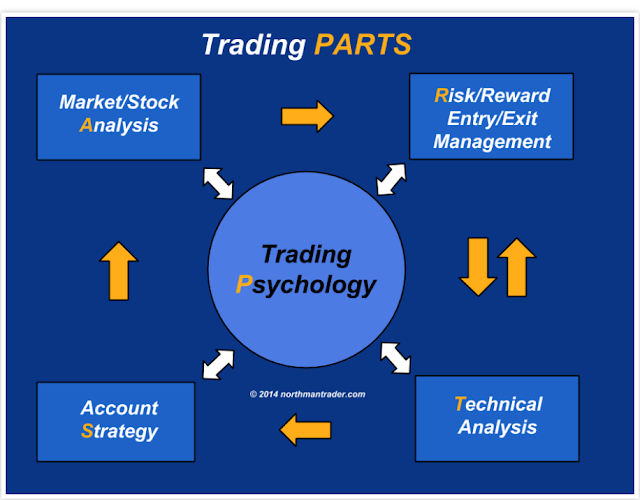 As it was mentioned above the trading on the Forex is essentially risk-bearing. By the evaluation of the grade of a possible risk accounted should be the following kinds of it: exchange rate risk, interest rate risk, and credit risk, country risk. Exchange rate risk is the effect of the continuous shift in the worldwide market supply and demand balance on an outstanding foreign exchange position. For the period it is outstanding, the position will be subject to all the price changes. to be established. The loss limit is a measure designed to avoid unsustainable losses made by traders by means of stop-loss levels setting. forward spreads, along with forward amount mismatches and maturity gaps among transactions in the foreign exchange book. 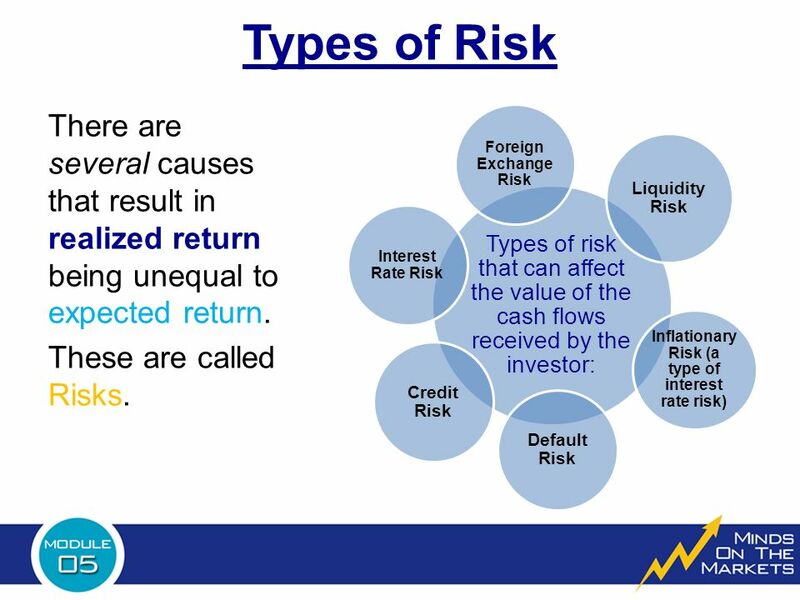 This risk is pertinent to currency swaps, forward outright, futures, and options (See below). To minimize interest rate risk, one sets limits on the total size of mismatches. A common approach is to separate the mismatches, based on their maturity dates, into up to six months and past six months. All the transactions are entered in computerized systems in order to calculate the positions for all the dates of the delivery, gains and losses. Continuous analysis of the interest rate environment is necessary to forecast any changes that may impact on the outstanding gaps. when counter parties of the failed bank find their books are subjected to the danger not to get refunds from the bank, where appropriate accounts became unbalanced. counterparty. During the trading session, the line of credit is automatically adjusted. If the line is fully used, the system will prevent the trader from further dealing with that counterparty. After maturity, the credit line reverts to its original level.